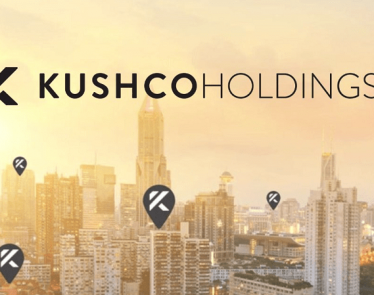 KSHB stock recovers about 5% to $5.78 in Friday’s morning session after KushCo Holdings Inc. (OTCQB:KSHB) posted 240% year-over-year revenue growth for the second quarter. 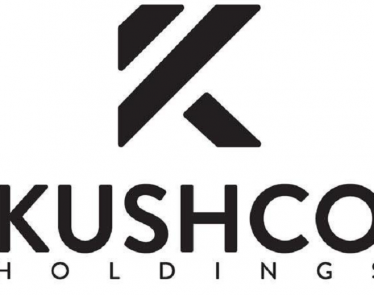 Today’s climb gives a breather to shareholders as KushCo stock fell over 6.50% in Wednesday’s session after the company said that it would have to restate the annual financial statements from that period. 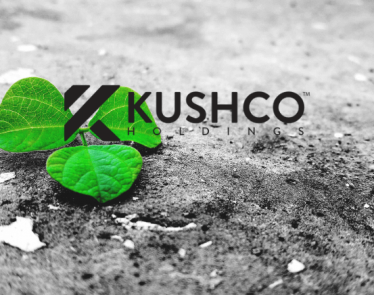 Late Thursday, KushCo Holdings released its earnings report for Q2 FY2019. In particular, the reports offset whatever advantage the company’s shares would earn from the positive earnings results. KSHB stock reported a 240% year-over-year increase in net income for the quarter. 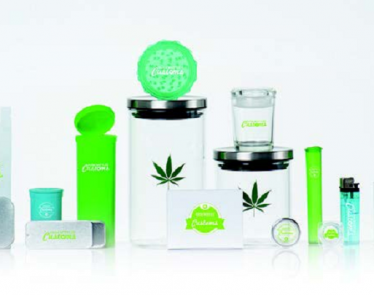 The $35 million net income is a company record reported in quarterly revenue. Further, the firm revised upwards the net revenue guidance for the FY2019 from $140 million to around $150 million, compared to previously forecasted full-year revenue between $110 million and $120 million. 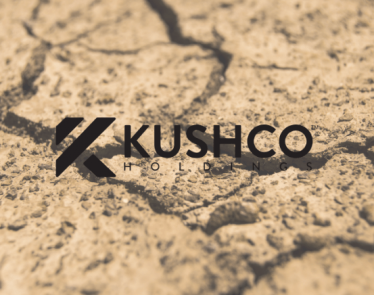 KushCo reported a net loss for the latest quarter of $8.9 million, or $0.10 a share, recovered from a net loss in the prior-year period of $7.6 million, or $0.12 a share. 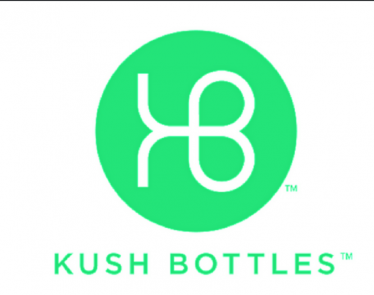 Analysts were estimating the company to report a loss of $0.08 a share. 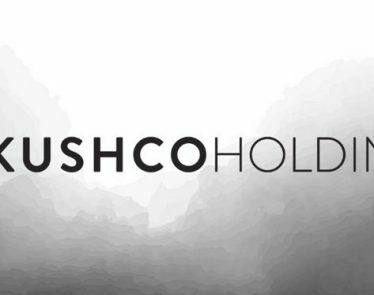 KushCo Holdings’ management believes that the FY2018 was most impacted by errors. There is a possibility for the financial year’s losses doubling from $10.2 million to $24.3 million. Further, the net income for FY2017 is likely to be revised upwards from $100,000 to $1.7 million. In the aftermath of these reports, KSHB stock fell by close to 6.5%. 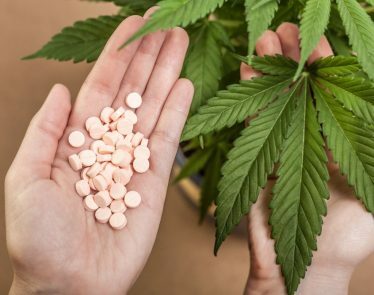 Following the announcement, various law firms have made clear their intention to sue the company on behalf of investors. Notably, BragarEagel & Squire, P.C said they will investigate the incident, a move which was also taken up by Kaplan Fox & Kilsheimer LLP. The law firms are seeking compensation for the shareholders from the company for the “fraudulent actions” that led to a loss in the value of their assets. 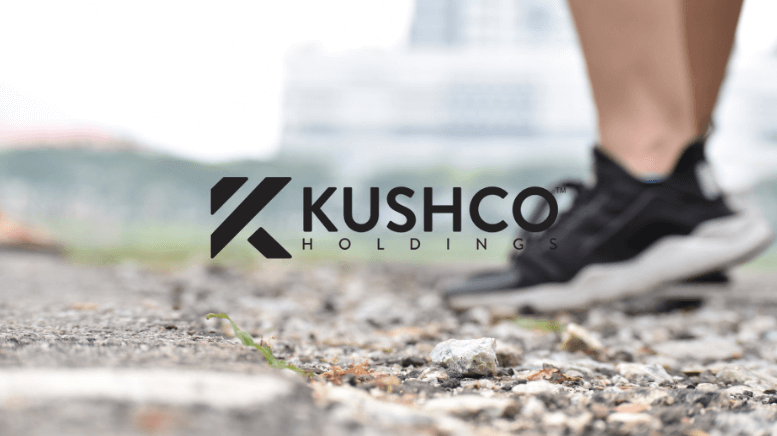 What do you think about KSHB stock? Share your views.